Master the business of fun! 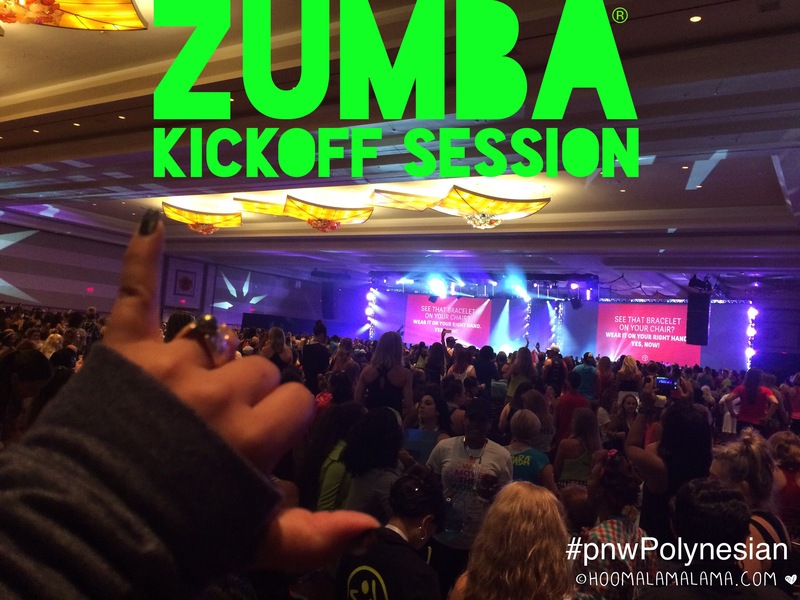 That was the inspiration I needed to plan, create, host & lead my Zumba classes. It can be challenging to stay motivated while motivating others but that sign said it all! All I have to do is be FUN. The first event was such a boost and all I could think about was my class. 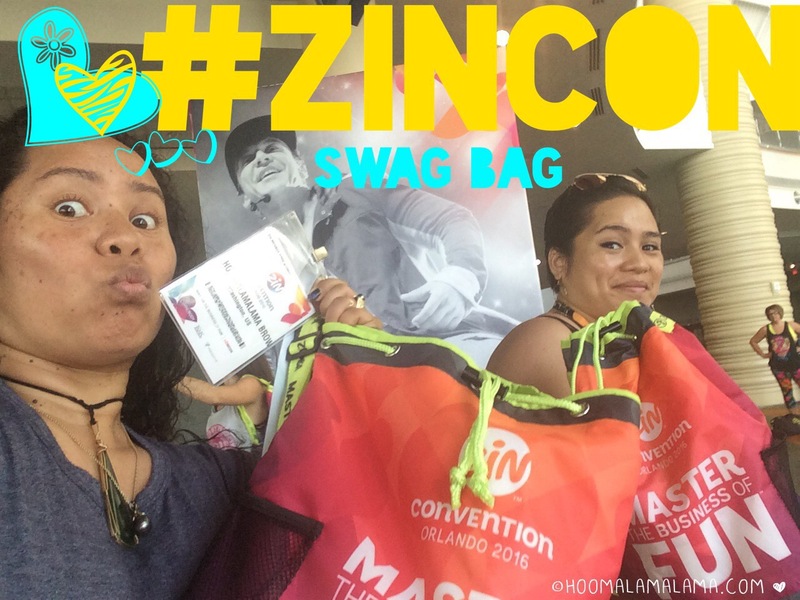 How can I duplicate my experience at #ZINCON to my students & fellow mermaids? What can I offer that would make them excited to dance off those unwanted calories and invite others? Answer: I need to host a fitness concert, make it fun & make it memorable. See what we got here. 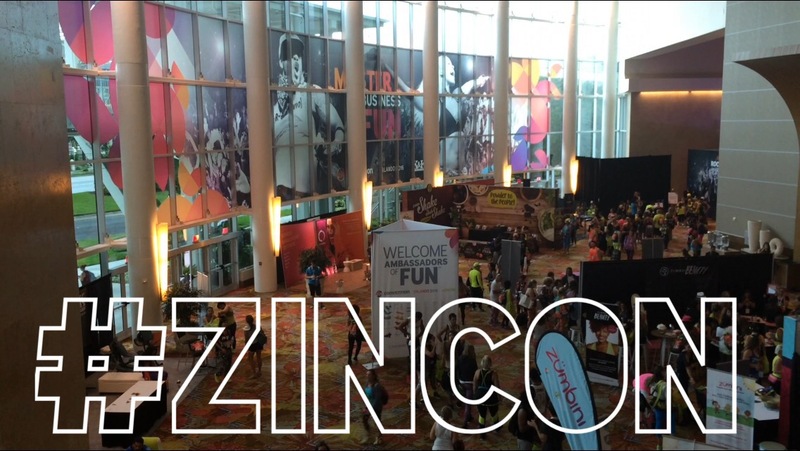 Check out the #ZINCON lobby here. 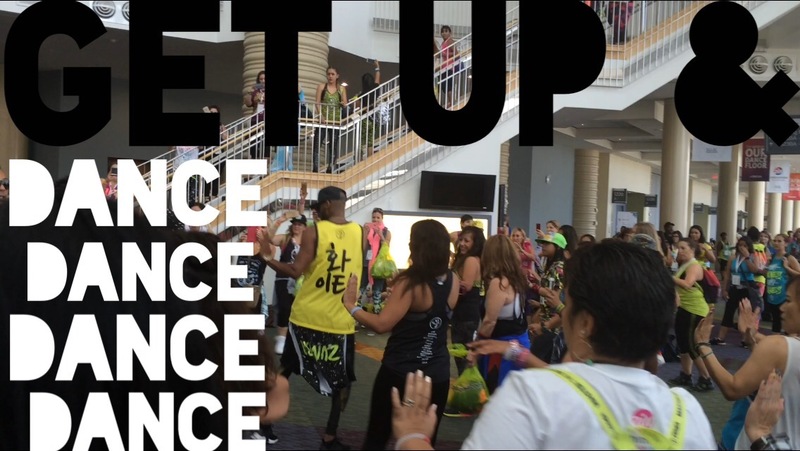 Get the dance moves here. 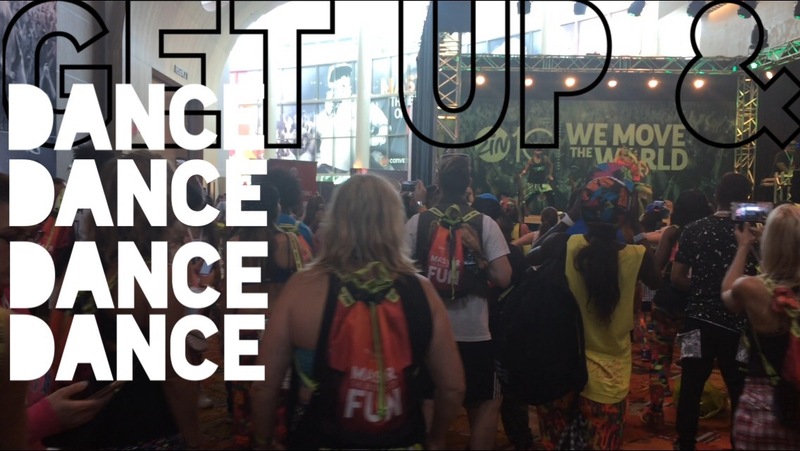 Become a Mermaid & grab the fitness apps resource page, for free. It’s live links that you can use right away with a brief description and cost per app. So I’m guessing there won’t be a class at 5, is the concert a workout?